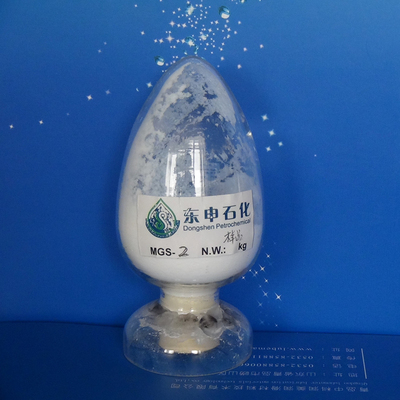 ProductCharacteristic: This product is prepared by liquid-phase in-situ surface modification technology, whennanoparticles are generated originally, organic compound is modified on thesurface of particle to realize the dimension control, at the same time, nanoparticlespossess special performance. 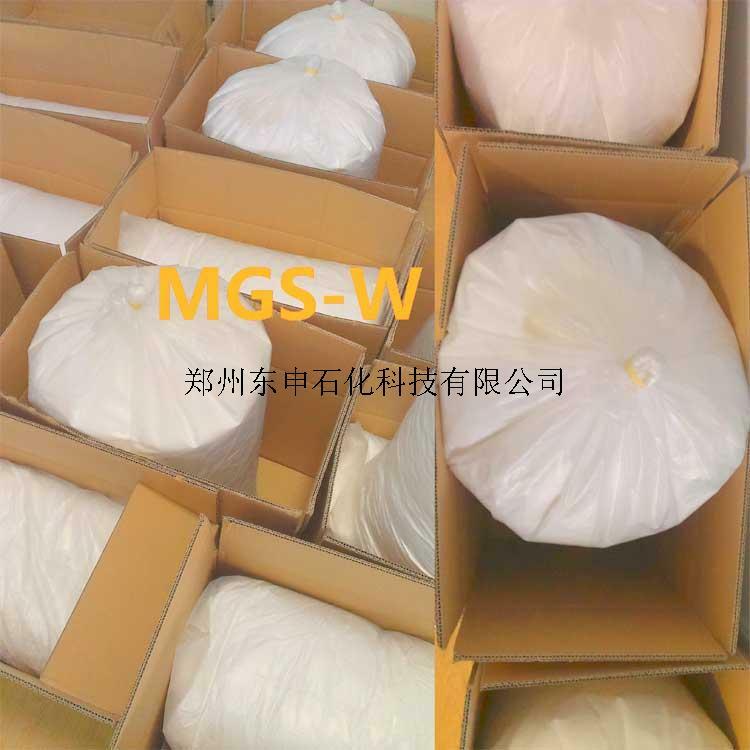 This product has good dispensability and stability invarious organic medium such as toluene, carbon tetrachloride, painting, resin, coating, lubricant oil, injection increaseagent，theappearance seems as true solution. 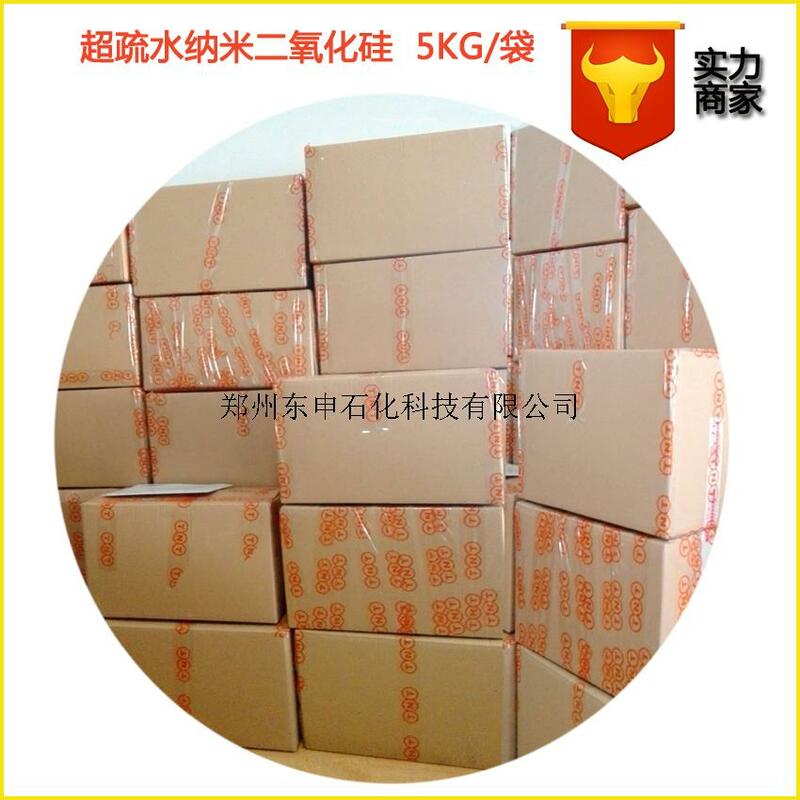 Usage Instruction: This product is organic modification nano-SiO2,has extrastrong hydrophobicand super oleophilic, and can disperse innon-polar and weak polar organic solvent with transparent state. Mainly appliedin lubricant grease, resin, glue, elastomer, highink, sealing agent, car wax, leather, anti-corrosive paints etc..